District: Oregon’s 5th that includes Thoroughbred farms and the state capitol of Salem. Experience: Rep. Schrader is serving his fourth term in the U.S. House of Representatives and is up for re-election in 2016. Prior to being elected to Congress, Rep. Schrader was a farmer and veterinarian for more than thirty years. He began his professional career as an equine vet. Impact on the horse racing industry: Rep. Schrader is a member of the powerful House Committee on Energy and Commerce that oversees issues related to the Interstate Horseracing Act (IHA) and professional sports, including medication. The IHA includes an amendment championed by the NTRA in 2000 that legalized pari-mutuel wagering via the Internet on horse racing and is often referenced when this privilege is threatened. Oregon is the primary hub for Internet wagering and the many Advanced Deposit Wagering companies (ADWs) based there handled nearly $3 billion in wagers last year. 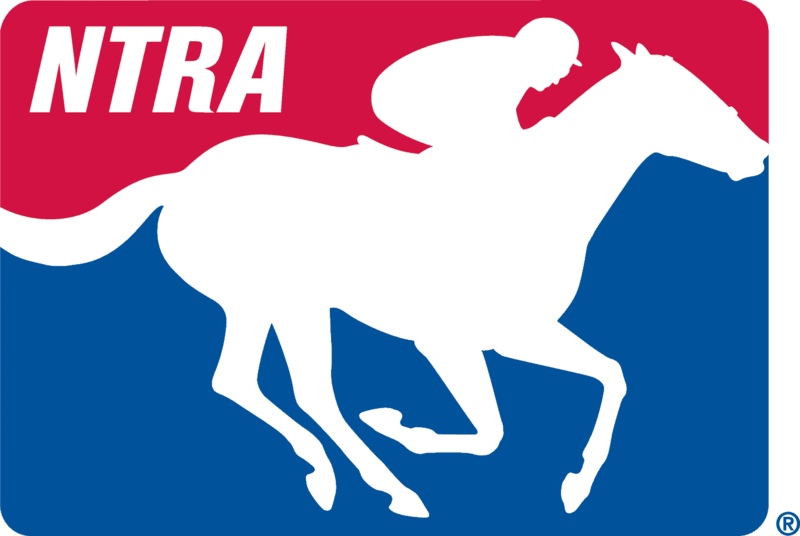 Rep. Schrader has worked with the NTRA to help protect the horse racing industry in his state by supporting our recent effort to modernize and make more fair the federal tax withholding and reporting of winning pari-mutuel wagers.